As I have shown you so far you can use Facebook as nice place to live in. For that you should know the rarely used but important and interesting tips in your Facebook. Today I am going to talk about 4 important Facebook tips and applications you can use for free in Facebook that make your Facebook profile more interesting. 1. See international TV channels for free on your Facebook. Normally you can see international TV channels only if you have satellite connection. But it is much costly service and you will have to restrict for only few channels according to your payment ability. But here there are about 60 TV channels all which are free of charge. As example this includes nice set of sport channels like Sky sport 1, Sky Sport 2, Sky sport 3, Sky sport 4, TENSPORT, BRITISH URO SPORT, PTV SPORT, ESPN. Also this includes set of important NEWS channels and entertainment channels. Therefore you can get variety of experience in a single place. You can visit the International online TV Application. 2. Send free SMS to your friends on Facebook. In some countries sending SMS to international numbers are very costly. Therefore you can send SMS to your international friend even when he is not online directly to his mobile. The most important thing of this application is that you can send the SMS with out any country restrictions even when the person has not registered for this service. 1. Can only 5 SMS per day. 2. Maximum number of characters are 100 per one text massage. 3. You can not use it for any illegal thing as it show your name on the top of the SMS. You can visit the ChatSMS on Facebook application. 3. Post empty status on Facebook. According to your experience posting an empty post in Facebook may be impossible. This is because the ability of Facebook to reduce spam status, status given by mistake. Therefore it is true that you can not post empty status in Facebook. However this is a another Facebook tricks to do so. Just follow these instruction. 3. Just copy and paste following code. 4.Then click the post button. 4. Download entire photo album of your Friends. 1. visit the application here. 2. Find the friend you want. 3. 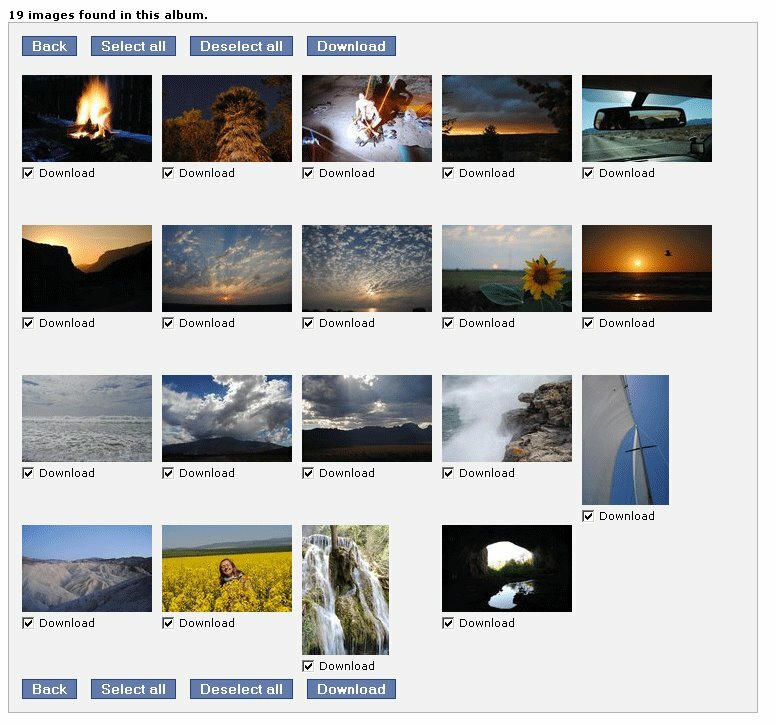 Then select the photo album you want to download in right side. 5. You will see the download file. I think you will enjoy these set of tricks a lot. And I like to meet you again with some other Facebook tips.